Are you ready to battle the crown? 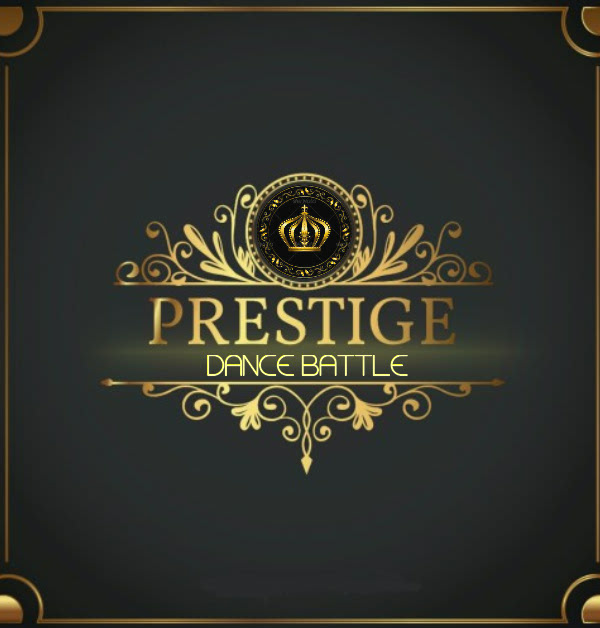 Showcase your dance prowess this 2019 and join Prestige Dance Battle. Registration is until November 10, 2018 only. Registration fee is PhP 400 / dancer. Venue will be held at Tanghalang Pasigueno.